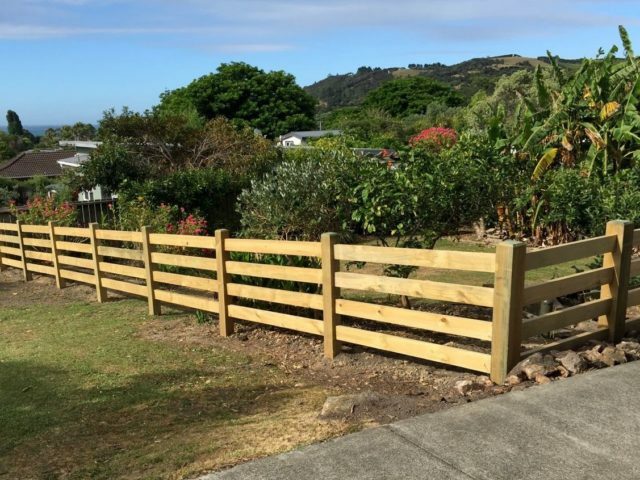 The 4 rail fence option is ideal for keeping pets in and valuable livestock safe. 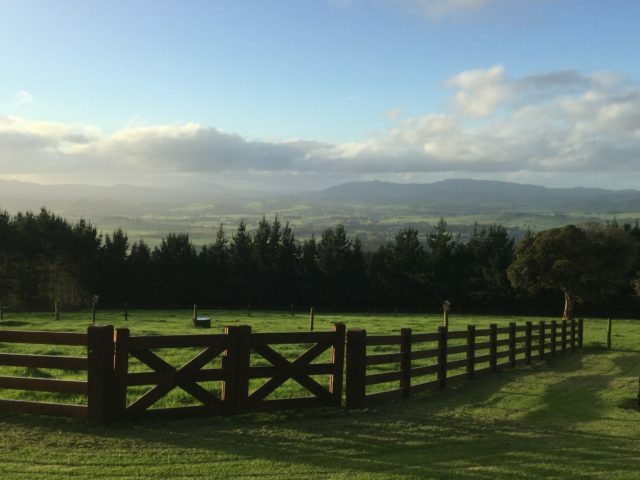 It is a balanced and appealing looking fence to grace any rural property. 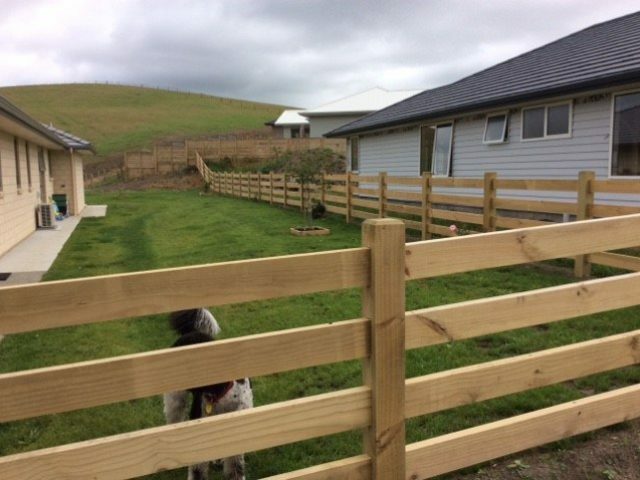 Our standard post size is 125mm sq but you can choose posts up to 300mm sq.. To really give your property a lasting first impression, you can combine your fence with larger posts at the corners and ends to define these points and we produce larger feature posts for hanging gates. 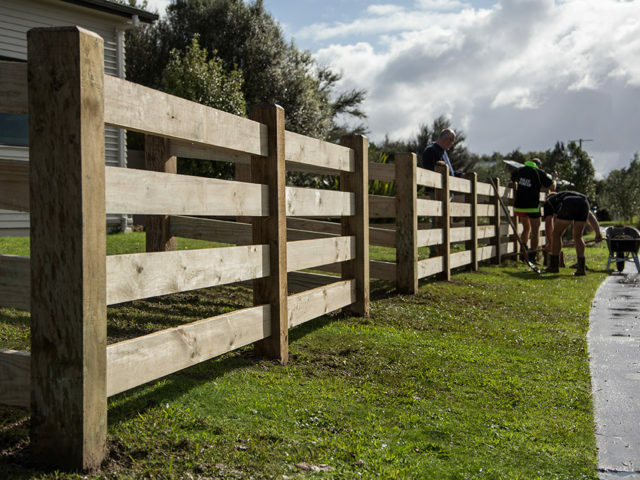 All our BTD INTERLOCK™ post and rail fences are of superior quality and the rails simply slot into the precisely machined posts. 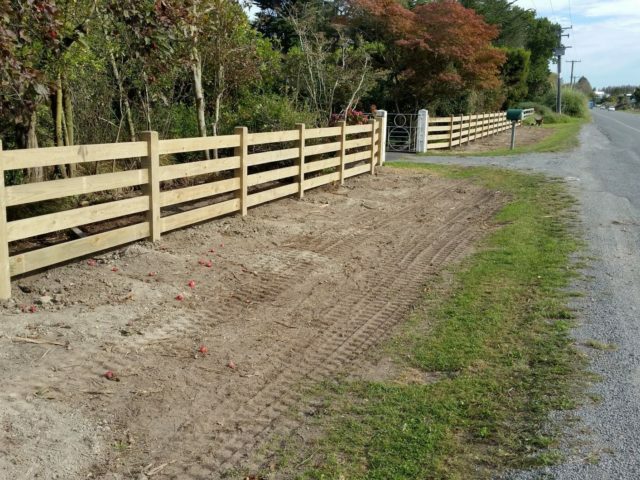 Attention to details such as the beveled post tops marks this as a premium fencing option. 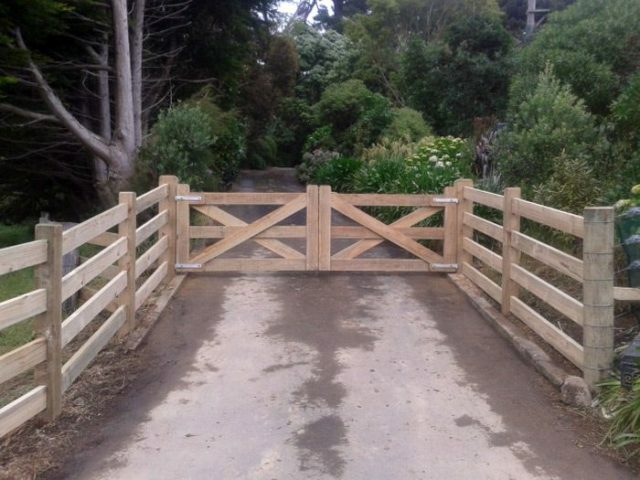 Manufactured from sustainable, renewable New Zealand Pine. 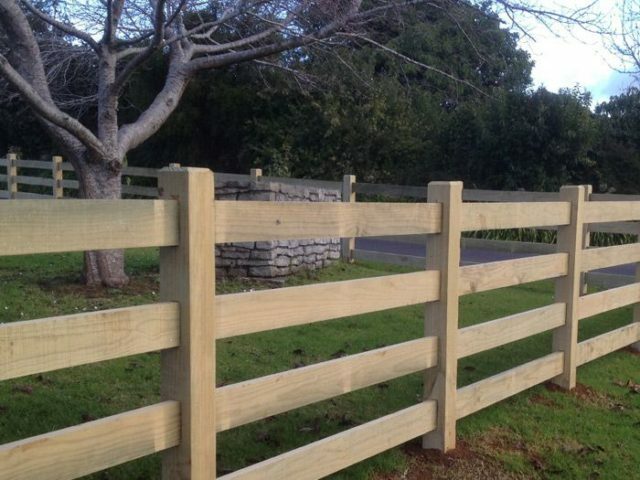 Best of all, it's easy to install, comes cut to length and will continue to look great for many years.